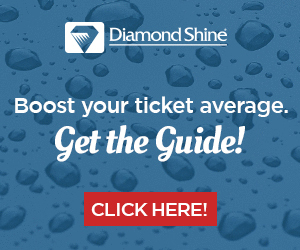 Although we expect more than 8,000 attendees at The Car Wash ShowTM 2018, we’ve created an education program that can be customized to fit your individual business’ specific challenges. 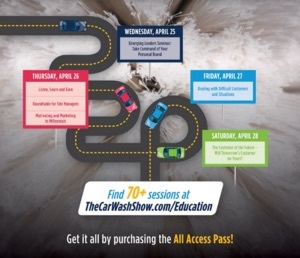 Visit http://www.carwash.org/thecarwashshow/news-landing/2018/02/19/navigate-your-business-needs-with-education-roadmaps to view the full article online. Can manufacturers bring commerce to the car safely? Connected car refers to a vehicle with an internet connection, either brought in by the driver via their mobile phone or built into the car’s user interface. It’s a capability that vehicle manufacturers, retailers and tech providers are chasing with gusto as they attempt to grab drivers’ attentions — and dollars. 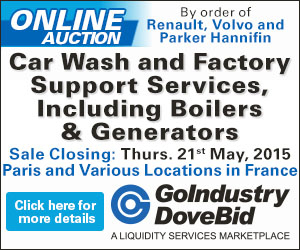 Visit http://www.cspdailynews.com/industry-news-analysis/technology/articles/can-manufacturers-bring-commerce-car-safely to view the full article online. There are a range of problems with putting a self-driving vehicle through a traditional car wash, experts say. So while car washes have been automated for decades, companies developing fully autonomous vehicles must rely on a human touch to keep their cars and trucks in working condition. 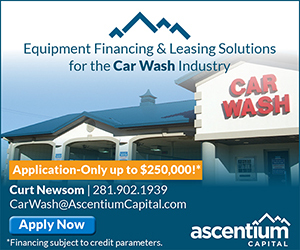 Visit http://money.cnn.com/2018/02/22/technology/self-driving-car-wash/index.html to view the full article online. The detailing business operates on the property of The CAR WASH on Hamlin Hwy. & DOG WASH Too which recently undertook an extensive renovation. The plan, according to partner Dave Edwards, was to convert the dark space into a spirited retail presence. 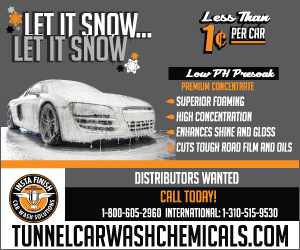 Visit http://www.carwash.org/car-wash-magazine/inside-the-car-wash-industry/story/renovation-station---bennetts-detailing to view the full article online. Visit https://www.inc.com/marcel-schwantes/6-signs-to-instantly-identify-someone-with-true-leadership-skills.html to view the full article online. Visit https://www.strategy-business.com/pictures/How-to-Harness-Employees-Emotional-Energy to view the full article online. Are you in tune with what different generations of shoppers want? Here are five things not to do when using generational marketing, and five best practices for reaching different age groups. Visit https://smallbiztrends.com/2018/02/multi-generational-marketing-mistakes.html to view the full article online. Master marketer Seth Godin's overarching theme is that our work should be meaningful to us, that we should not simply pursue the conventional or what we think is "safe." In fact, we’re not really safe doing that anyway. Visit http://www.smarthustle.com/hours-seth-godin-heres-learned/ to view the full article online. 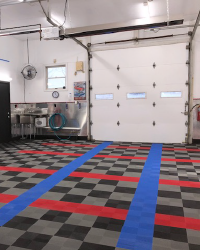 National Carwash Solutions (NCS) announced its newest integrated solution called The MacNeil EDGE— a complete, all-in-one tunnel programTM. 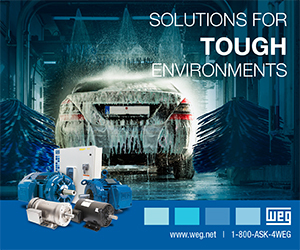 This bundled solution offering to car wash tunnel operators is MacNeil's latest effort to provide the easiest path to car wash success with MacNeil’s full lineup of products and services for its customers. 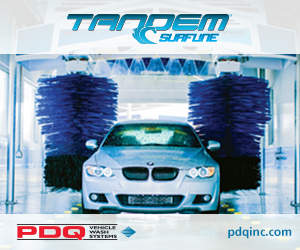 Visit http://www.carwash.org/car-wash-magazine/car-wash-news/news/2018/02/28/supplier-news-national-carwash-solutions-announces-the-macneil-edge-all-in-one-program to view the full article online.